The recent dynamic development of China has had an immense impact on the quality of everyday life for Chinese citizens as well as challenging our perception of China’s new place on the world stage. A surging China economy has created an educated, sizeable middle class who travels the world, embrace technology and seek housing options that are reflective of new work and leisure lifestyles. With the encouragement and participation of the Chinese Government, the Development Industry has responded with massive residential development projects to meet the purchasing demands of the public. To create an understanding of the New China, this talk will show and discuss 4 recent residential development projects sponsored by prominent Land Development Chinese Companies. While diverse in both size and location, these 4 projects will show how Chinese culture and outside world influence has come together to create a fusion of style, function and content. 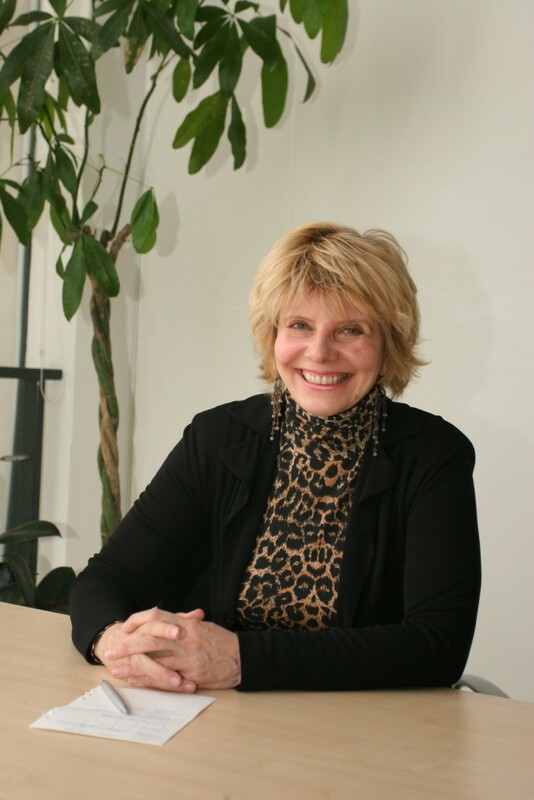 Sharon Fogo’s architectural and interior design experience spans 35 years. She is a licensed architect and member of the Nova Scotia Association of Architects as well as a Fellow of the Royal Architectural Institute of Canada. Her education relevant to Architecture, includes a Bachelor of Environmental Design and Bachelor of Architecture from the Technical University of Nova Scotia now known as Dal Tech. Following graduation, Sharon interned in Calgary, Alberta for 4 years and following certification returned to Nova Scotia to establish a practice. As a former partner of Anwyll Fogo Architects, she worked early in her career on many local design projects both in the residential and commercial category. Most recently, Sharon has returned from Beijing, China where she has worked as a foreign design consultant since 2003. 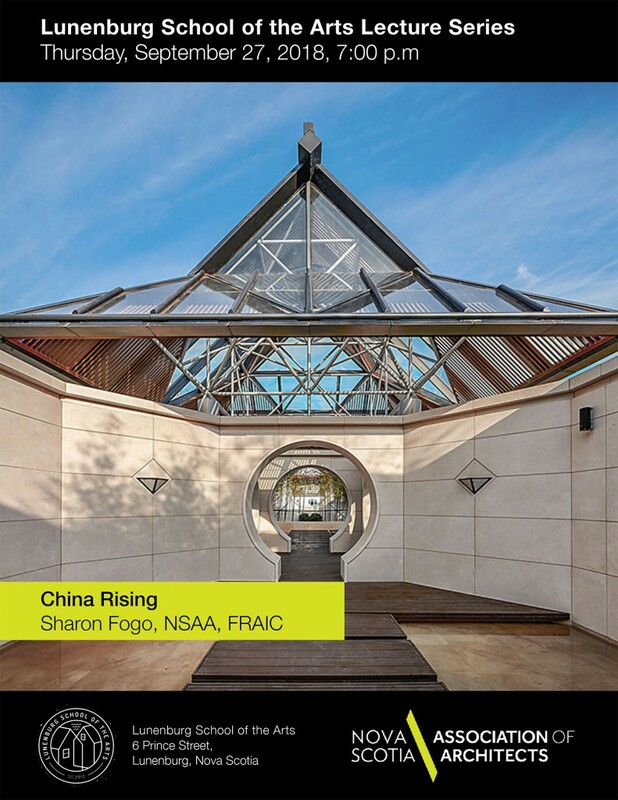 During this time, she worked in Beijing as an independent consultant for both local Chinese firms as well as foreign firms such as the Montreal firm, DFS International Limited, and the Dallas, Texas architectural design firm Corgan Associates. Her time in China was almost exclusively focused on the newly expanding residential development industry of which she participated on well over 100 built projects. Ms. Fogo’s current professional focus is the provision of design services through the architectural and landscape design firm Triptych Design Limited. Located on the South Shore of Nova Scotia, it is a firm tailored to private clients seeking a collaborative experience.